The exposition of history of miller´s trade in the Malý Dunaj river area and the lower reaches of the Váh river, Hlavná street No. 976/8. 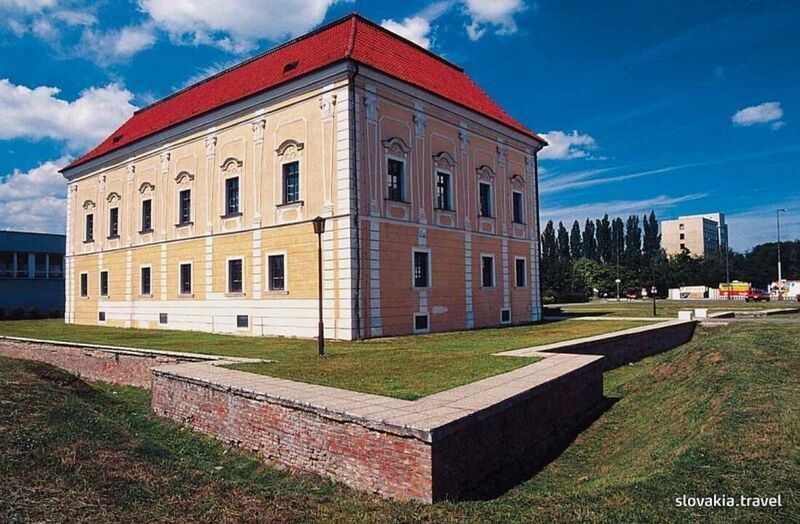 The exposition deals with the historical development of miller´s trade in the area of the Malý Dunaj and lower reaches of the Váh river from the earliest times to the end of the 20thcentury. In addition to archival documents and collection objects, four models of water edge-runner mills and treadmills are exposed here. The exhibition presents the housing culture of a social layer living in towns, the furniture and equipment of burgess house interiors in historicist styles of the 19th-20th centuries and exhibits of paint-decorated folk furniture from the 19th century. The exposition presents history of Galanta, including the oldest material evidence, written sources, and also the renovation of the originally Renaissance-style mansion house that underwent a later Baroque style reconstruction which is evident in its current appearance. 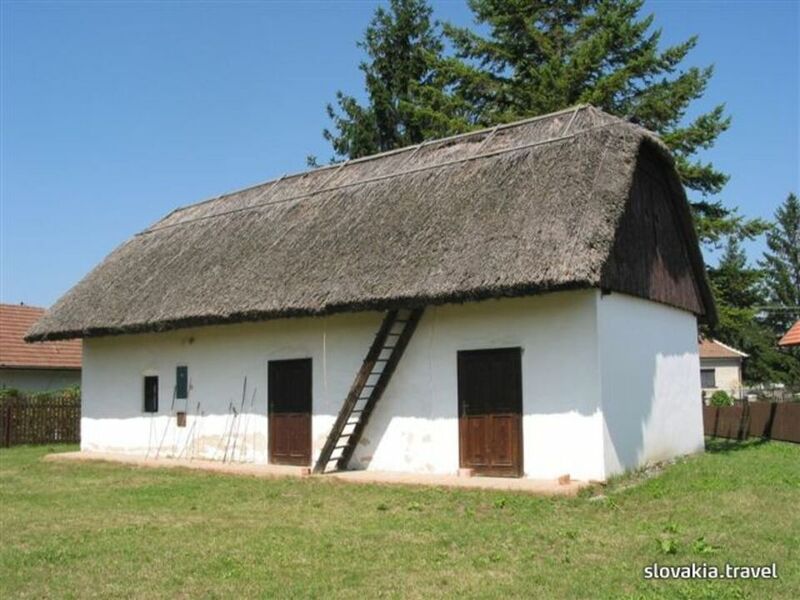 House of Folk Living in Matúškovo, House of Folk Living in Veľké Úľany, Water Edge-Runner Mills in Tomášikovo and Jelka, Exposition The Oldest History of the Region of Veľká Mača, Archeological Exposition in the Municipal Museum in Sereď. 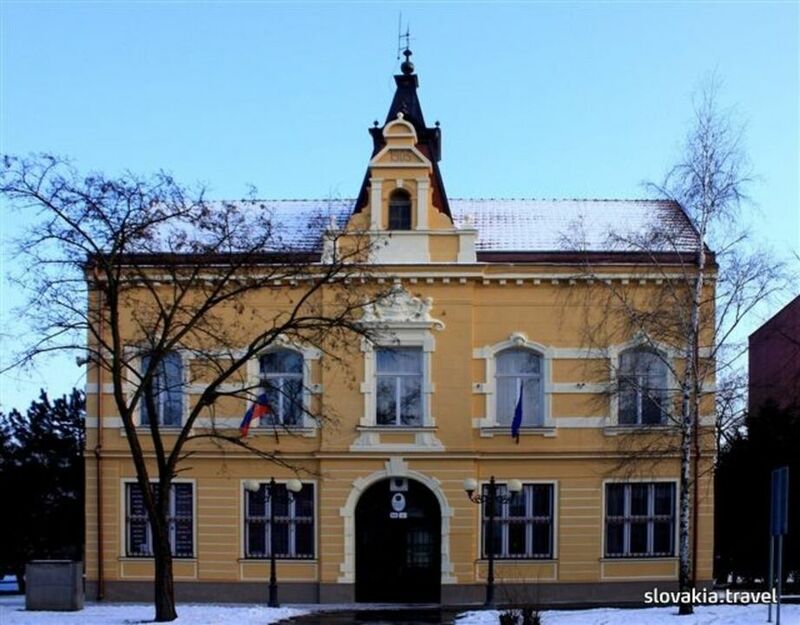 Situated in the town of Sládkovičovo in the Danubian Lowland, Hotel Tevel offers en-suite accommodation, a restaurant, a bar, café, a terrace, a 24-hour front desk, tennis courts and a football pitch. Free WiFi is available in the entire property and free private parking is possible on site.